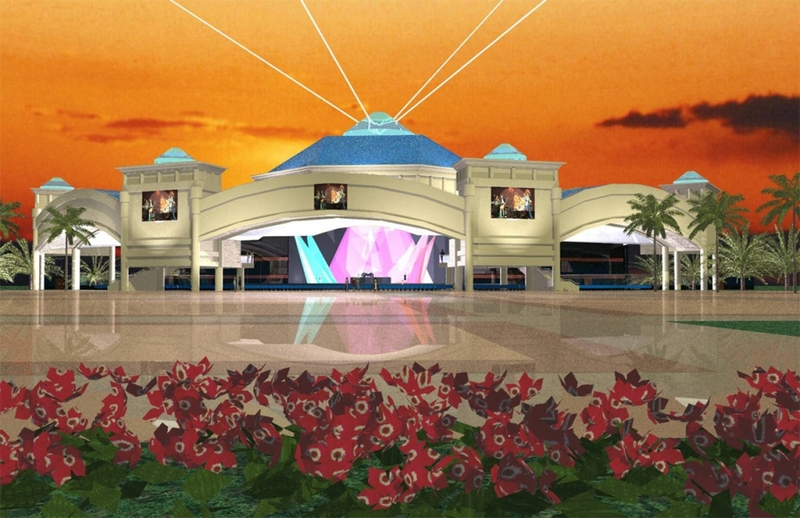 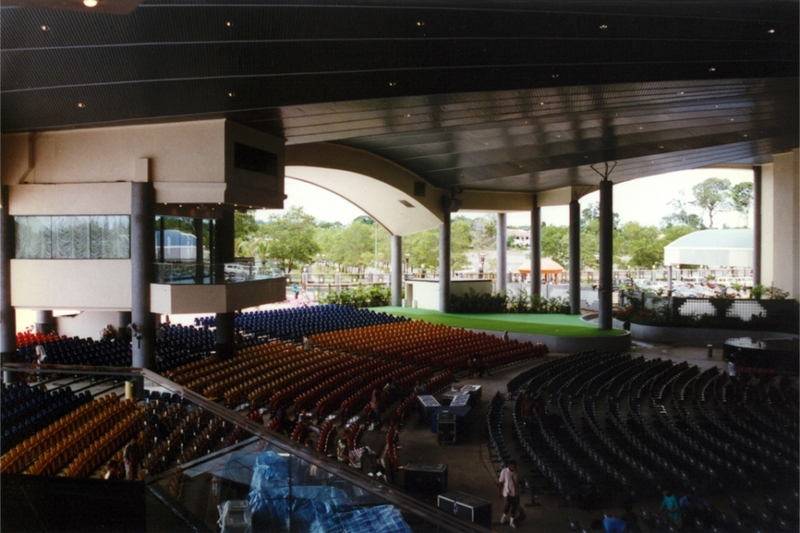 Located on the water front in Camden, New Jersey; this facility has the ability to go from an open air amphitheater to an enclosed 7,000 seat capacity concert venue. 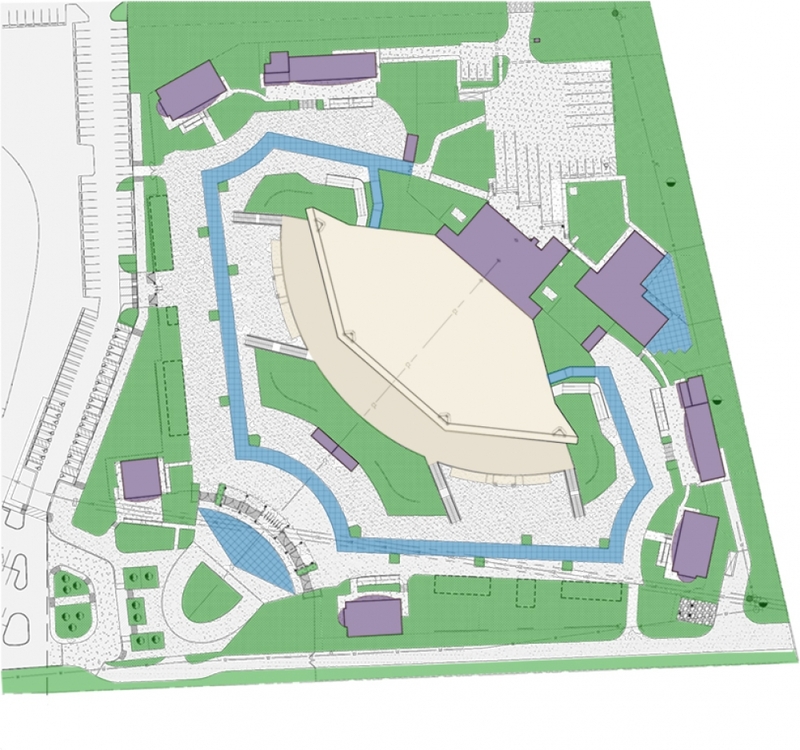 It can also be further closed to a 1,600 seat capacity symphony and orchestra hall. Interior lobbies are provided for winter use. A 7,000 seat capacity outdoor venue designed for concerts and festival activities located within the city of Jefferson Parish, Louisianna. Located within the city of the Woodlands in Texas; this popular Houston area venue has a striking tensile fabric roof structure and can accommodate 13,000 concert viewers. 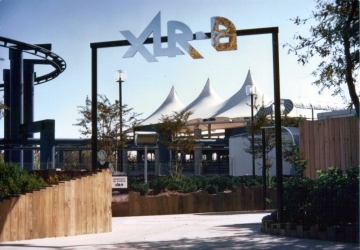 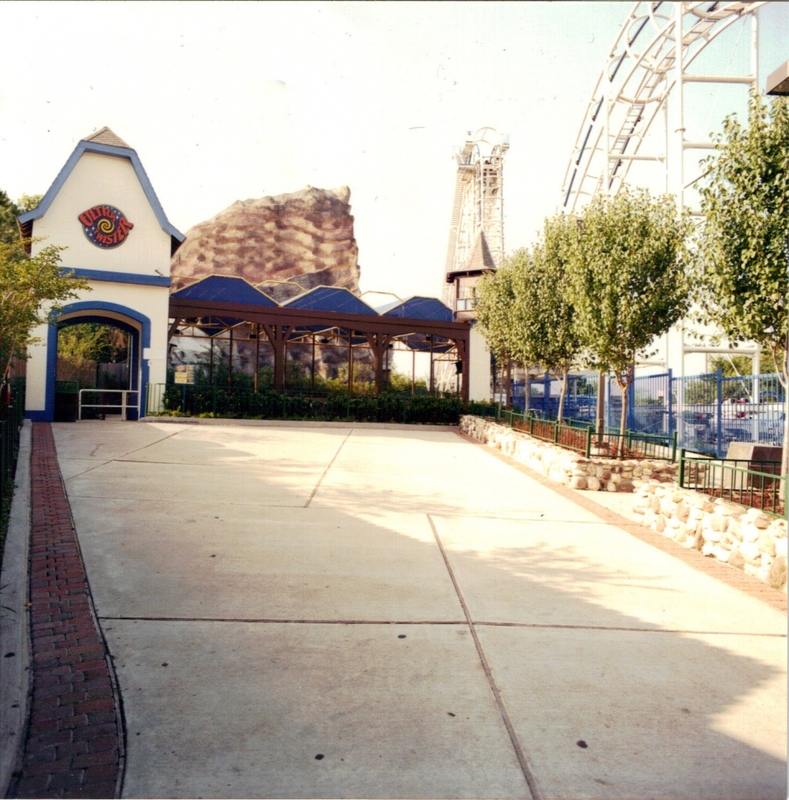 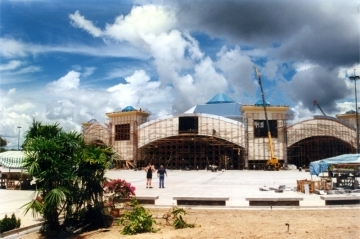 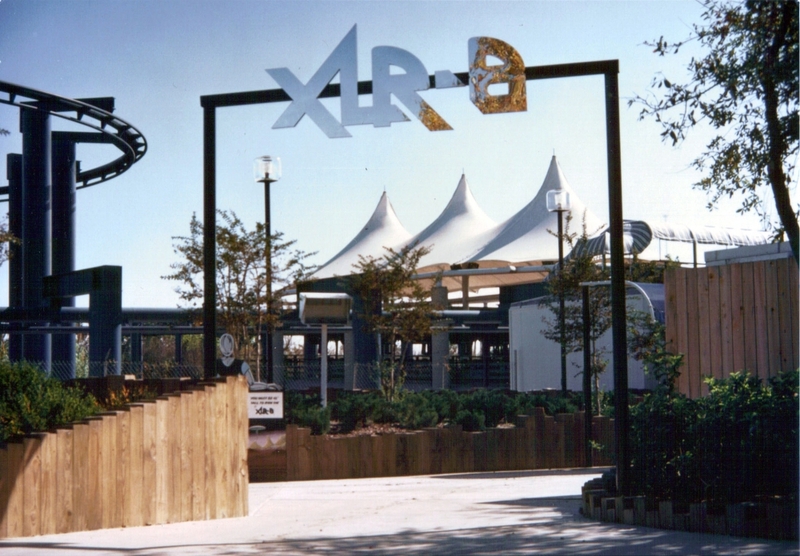 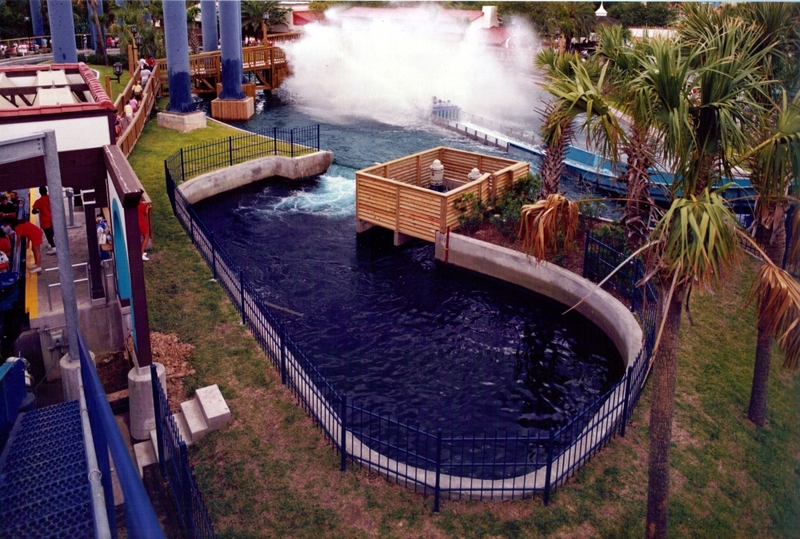 Retained by Six Flags Astroworld as their architect of record for twelve years, Sustaita has designed much of the parks concessions, ride facilities, theaters and ancillary buildings. Commissioned to celebrate the Sultan of Brunei’s 50th birthday, this amphitheater has 2,700 fixed seats, four VIP suites and 28,400 festival style seats. 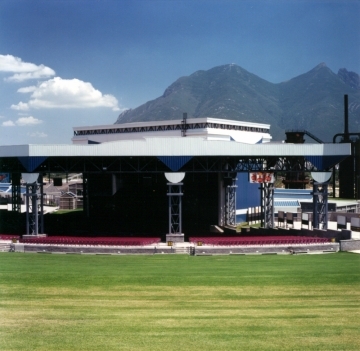 This Amphitheater has an 18,000 concert viewer capacity. 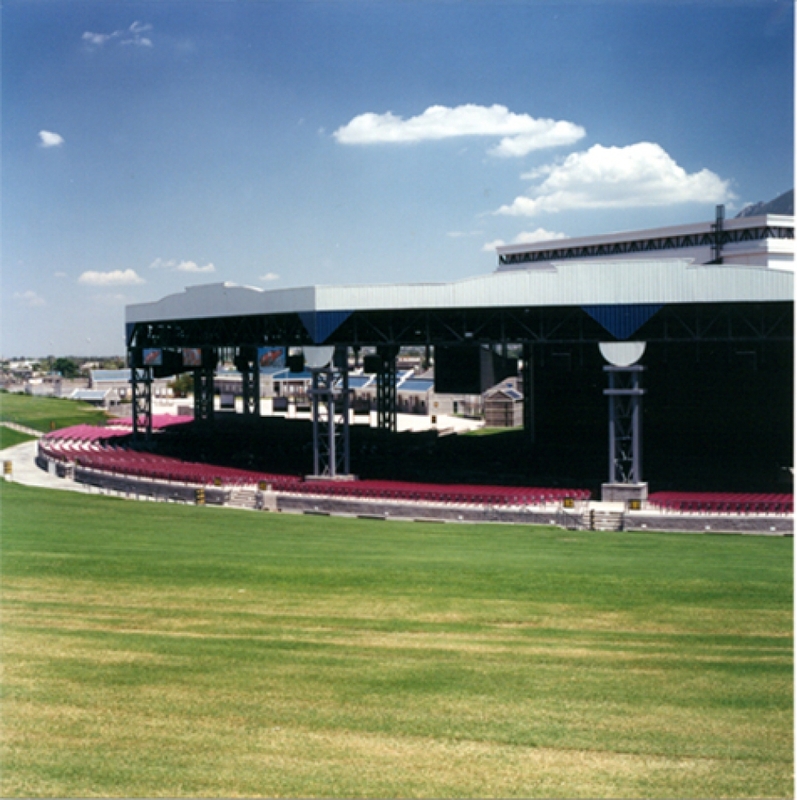 10,000 on the lawn and 8,000 covered reserved seats. 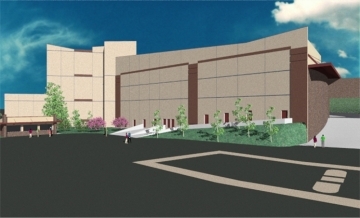 Located in Clark County, Washington. 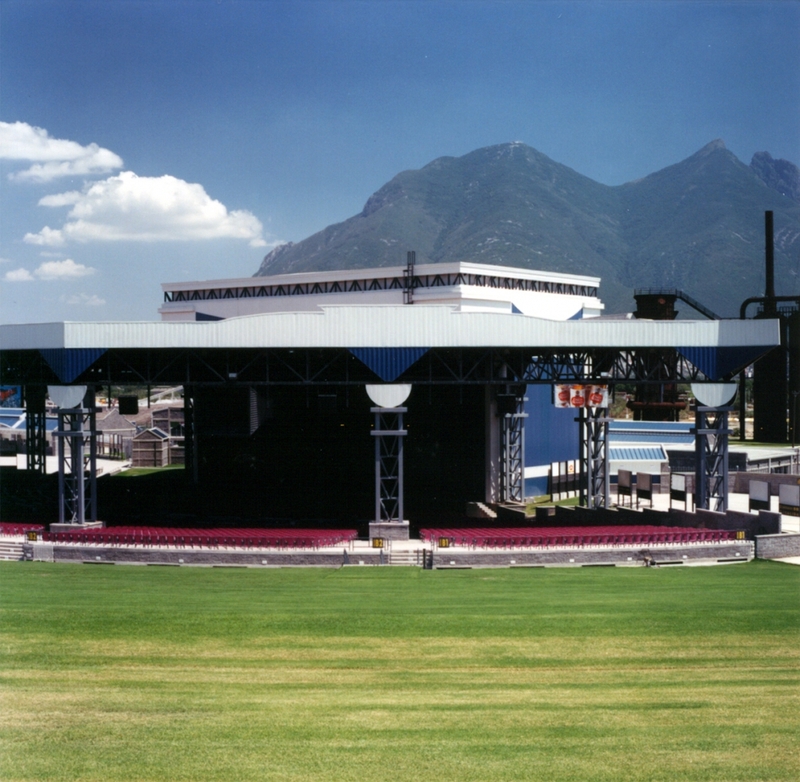 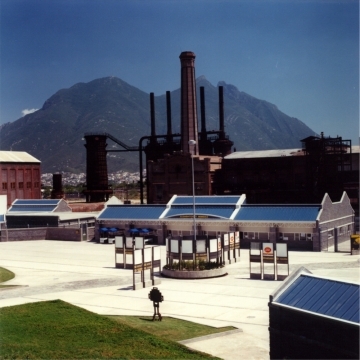 25,000 person capacity amphitheater facility built on an old steel mill park within the city of Monterey, Mexico. 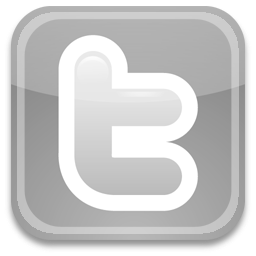 An on the boards project that is currently in development. 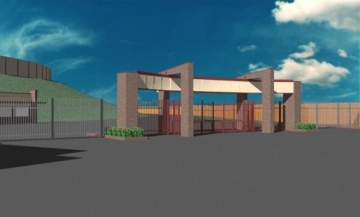 This design will be a multi-use entertainment facility suited for a variety of show types ranging from concerts to touring arena style shows such as theatrical acts and sporting events.